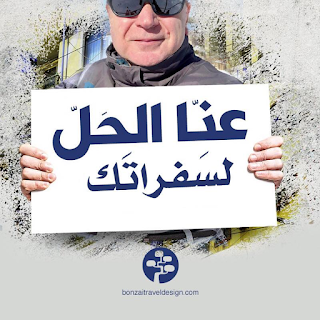 That did not take long to happen! 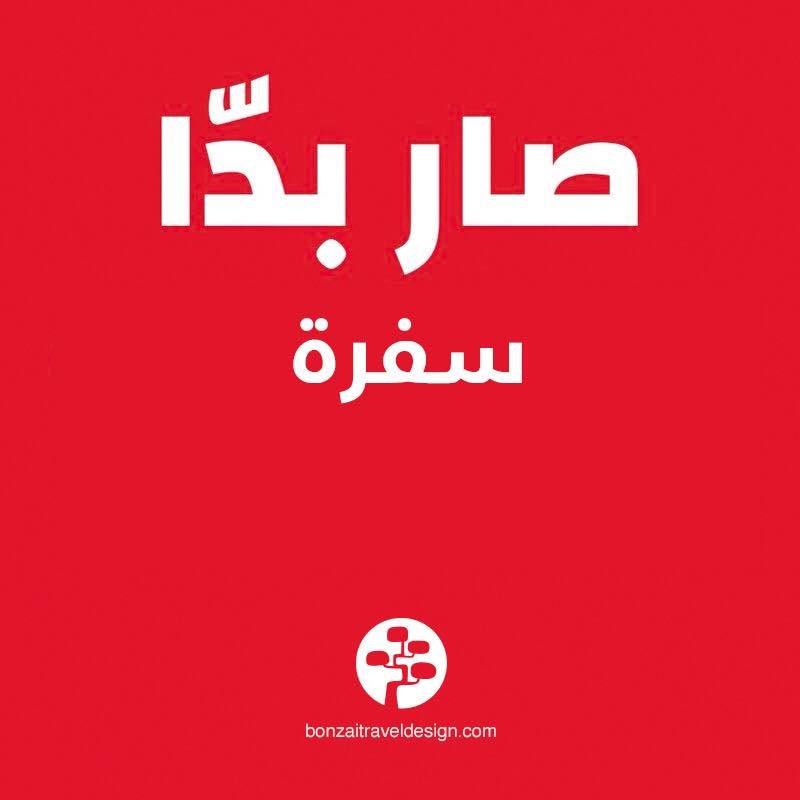 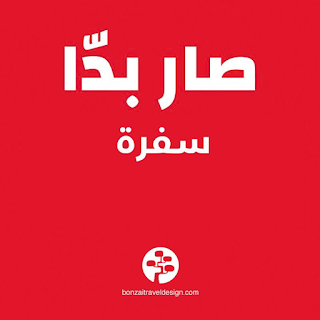 Election spoofs have begun - above Bonzai Travel designs mimicks the ads of the Lebanese Forces and the Kataeb by inserting their own travel gimmick beneath the usual "it's about time" and "we have the solution" displayed by the parties in question. 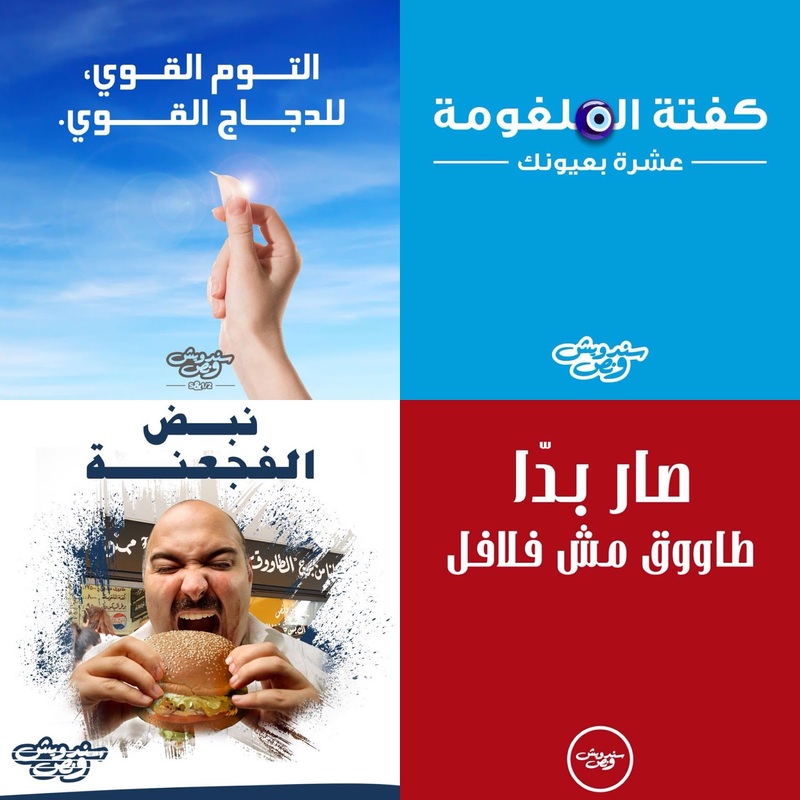 Below are also four ads from Sandwich w Noss, however due to the immature way they replied to Beit Al Mokhtar by complaining to Facebook on the lovely Jab Beit Al Mokhtar initiated I now no longer find them funny - that was petty was they did.